Americord - For your wiring needs. The cheapest place I've found for my SPT2 wire. Be sure to call and get the bulk rate. The only place I'll buy my LED lights from now on. All the new 2011 LED's come from them. Where I get my Halloween singing faces and RGB supplies. Lots of other cool stuff and training videos. Lots of stuff for your Christmas or Halloween light show. This is where I get all my C9 Strobe lights. 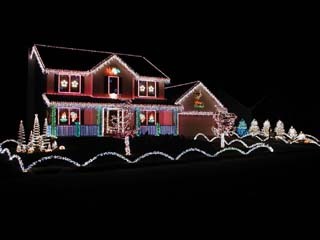 Find other Christmas light displays. 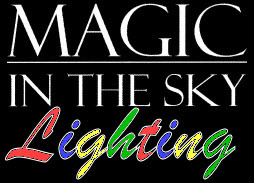 Everything you need to setup a musical light show. All the hardware and software you need to get started. take your money but will never deliver your lights.